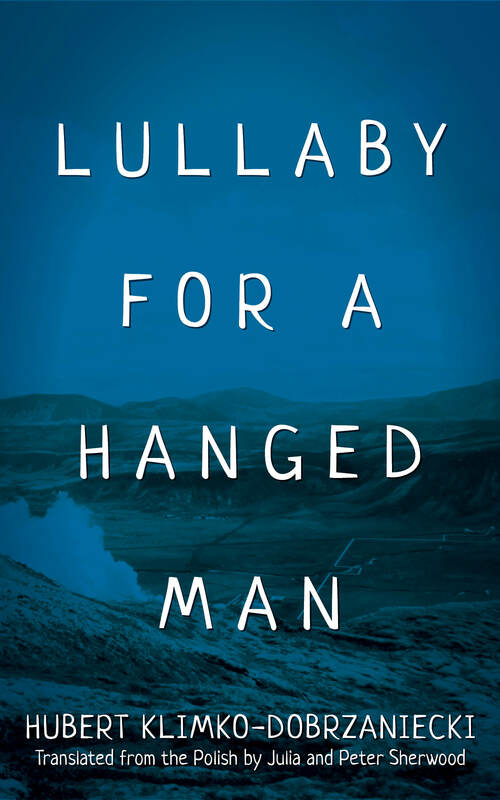 In December, Calypso Editions published Lullaby for a Hanged Man by Hubert Klimko-Dobrzaniecki (and translated by Julia and Peter Sherwood). Calypso is happy to report that Hubert and Julia are coming state-side later this month for three readings: These events are co-sponsored by The Polish Cultural Institute. 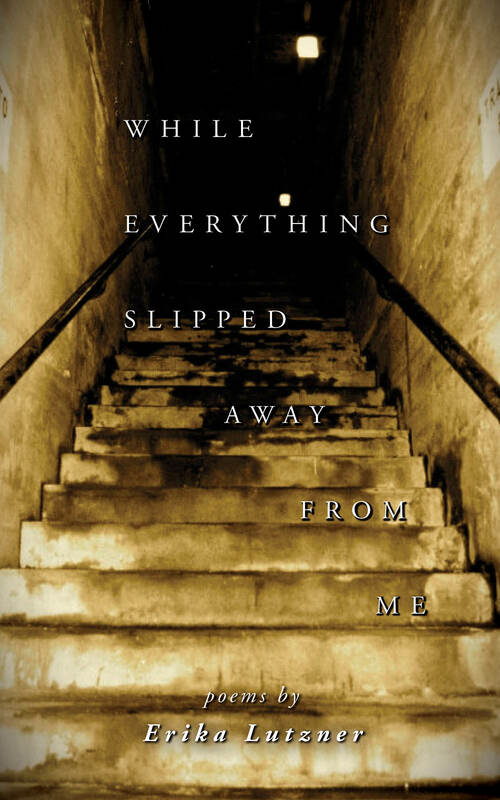 In addition, we recently published a new collection of poetry by Erika Lutzner entitled While Everything Slipped Away From Me. 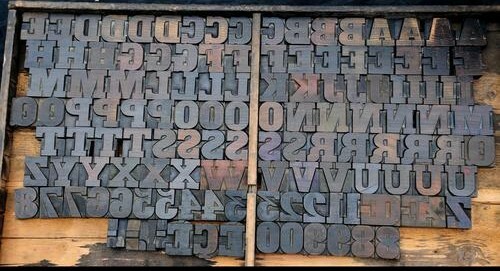 This week, I’ve been working on the design of our next catalog, attached below. We are officially sending this out next week. 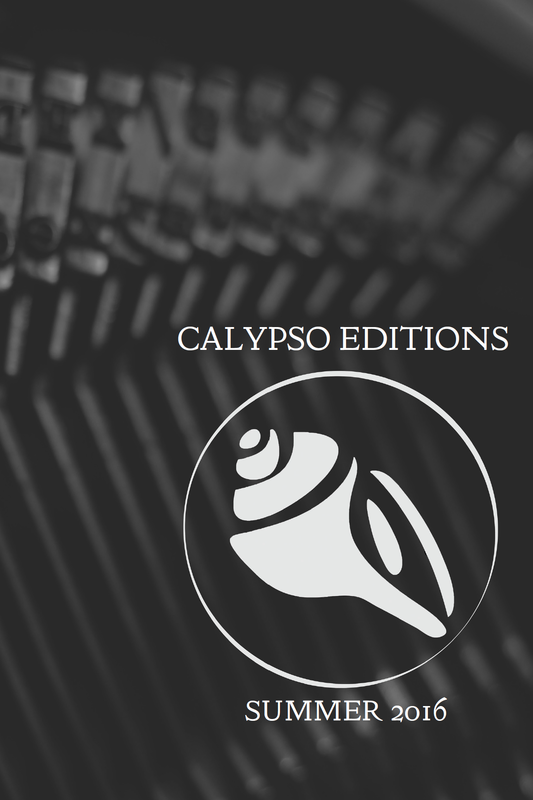 And like previous years, Calypso will have a table at the book fair at the upcoming AWP Conference, held this year in Los Angeles from March 30 to April 2. More information about these works, news, and upcoming events can be found at http://www.calypsoeditions.org/. 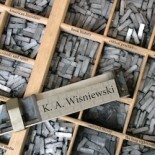 This entry was posted on March 22, 2016 by k.a.wisniewski in Calypso Editions, Events, News, Notes and tagged Calypso Editions, Fiction, Literature, Poetry, Publishing, Small Press, Translation.